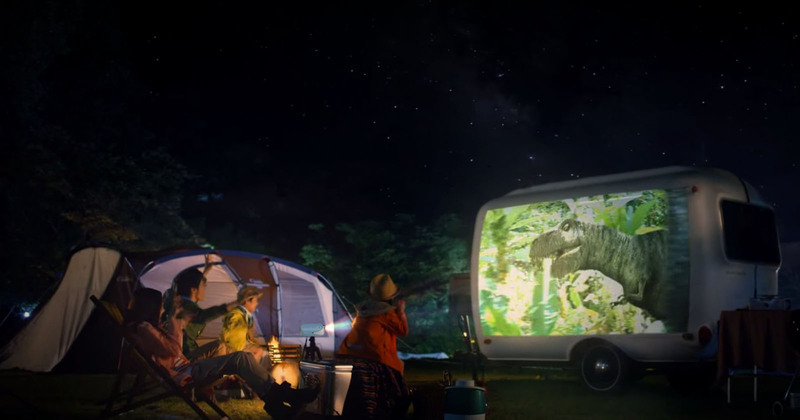 Whether it is for a family vacation or a summer road trip, a portable projector is an affordable gadget that will ensure a good time, rain or shine! 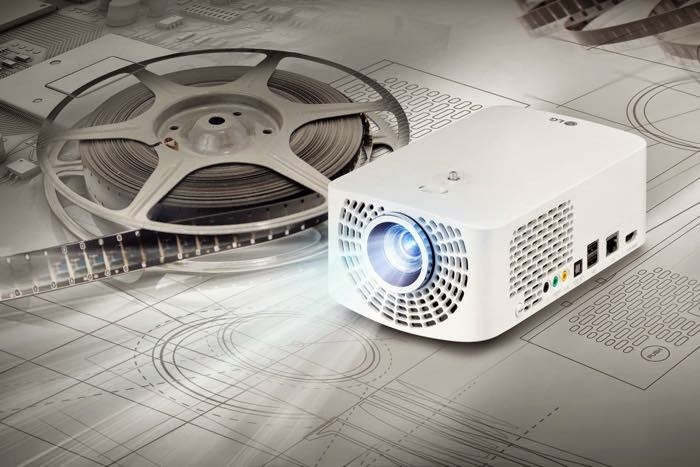 As technology becomes more advanced, smaller projectors are offering better picture quality. These three LG models are excellent selections in the “ultra short throw” category. The throw distance range for these projectors can be as short as 2.5 to 18 inches while still projecting an image larger than most flat screens you find in hotel rooms. Each model weighs in at less than seven pounds, which is convenient if you are flying and need to cut down on your baggage weight. In terms of brightness, the LG PH450UG has 450 lumens, which is not excellent. But the LG PF1000UW and LG HF85JA models have 1000 and 1500 lumens, respectively, which will be fine once you draw the shades. 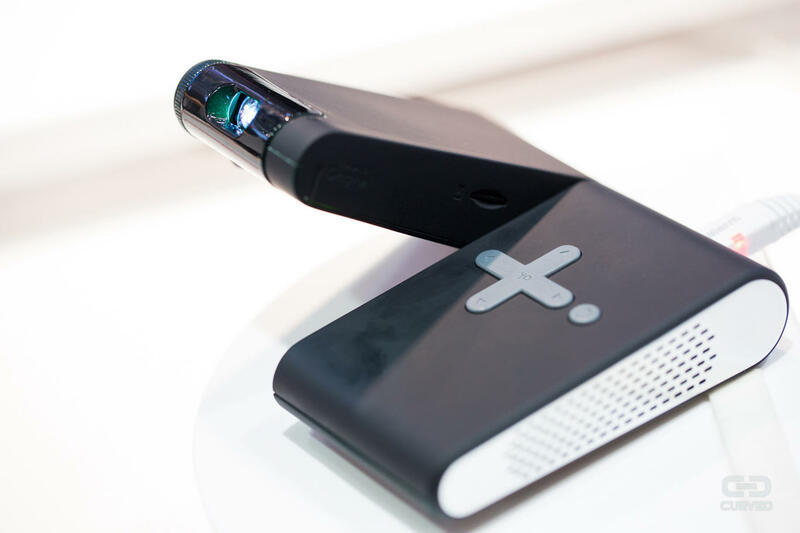 This “pocket” projector fits in the palm of your hand and weighs less than two pounds, including the power block. Still, this tiny device can project a 50-inch diagonal image at 34 inches from the screen. The Optoma ML750ST has received glowing reviews of its image quality in spite of its 700-lumen rating. The Casio XJ-A257 is a portable projector that packs a ton of features in a slim package. 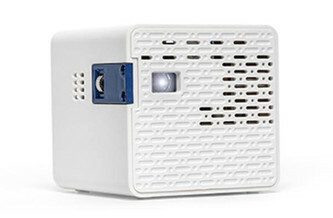 The projector features Wi-Fi connectivity and 2 gigabytes of internal memory, provides 3000 lumens of brightness and can project at a distance as short at three feet. All this in a five-pound projector! This AAXA model is a 14 cubic square inch box that will be easy to pack for your trip. At less than one pound, the AAXA HD projector will fit in the palm of your hand. Though the projector’s brightness is only 50 lumens, its 17-inch minimum throw distance will fit perfectly in any space. 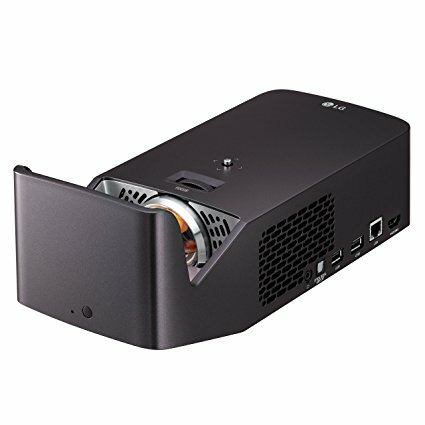 MyProjectorLamps.com is your top source for projector lamps. 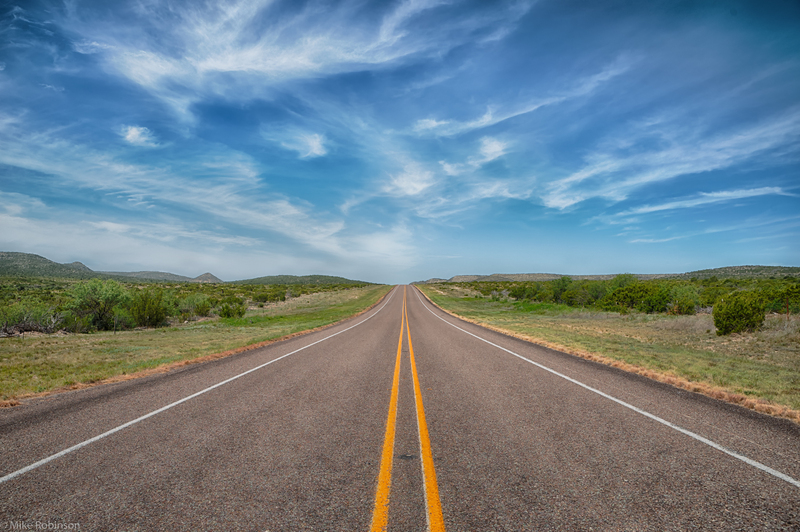 If you’re buying a projector to take on the road, make sure to bookmark us for when the time comes to replace your lamps. In the meantime, happy viewing! 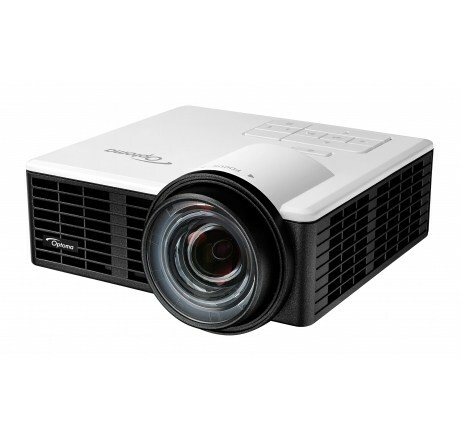 If you are buying a projector to use for a business presentation, you won’t need it to deliver the very latest 4K picture quality or blast their eardrums with its high quality sound system. But you do have to consider practical needs, such as portability, brightness and ease of use. So what are some of the best projectors and tips for delivering a great business presentation? This model provides 4,200 lumens of brightness, making it capable of projecting in rooms with ambient light, which can be an issue when you don’t have control over the environment. The remote has standard operating functions, as well as a brightness adjustment button and a laser pointer. 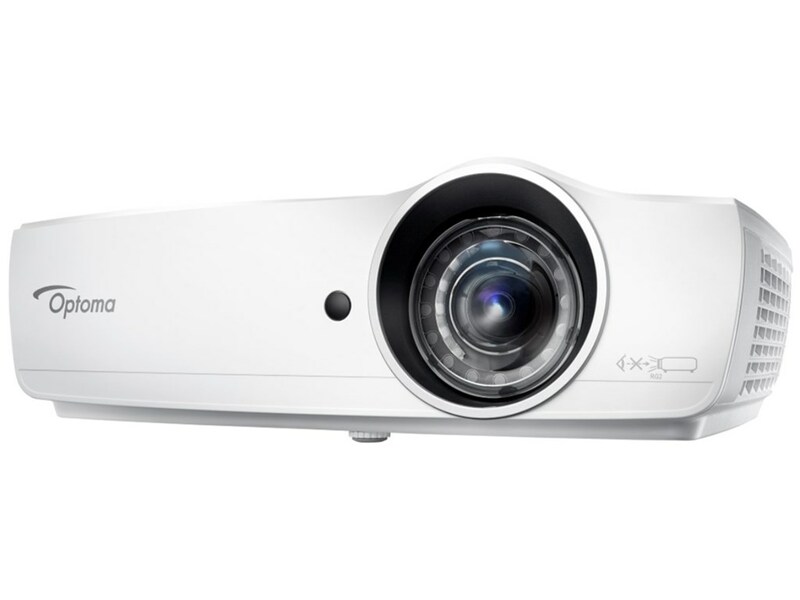 Tip: With a projector as bright as the Optoma EH460ST, consider adding video to your presentation. It will look sharp and so will you! The NEC ME331W provides not only excellent brightness with 3,300 lumens, but outstanding sound as well with 20 watt speakers. You can also use the projector’s seven preset modes to choose the right brightness for the image size you want based on the ambient light in the room. Tip: Now that you have the power of the NEC ME331W, why not combine sounds and music with your images? They’ll surely make everyone sit up and take notice. About the size of a piece of 8″x11″ paper, the Casio XJ-A252 projector is slim (less than two inches in height) and lightweight (five pounds). This model is not only a breeze to transport in its soft carrying case, but will easily handle ambient light with its 3,000 lumens. Tip: This will be an easy projector for you to use if you’re bringing a stack of handouts to your session. Consider handing those out before you begin. 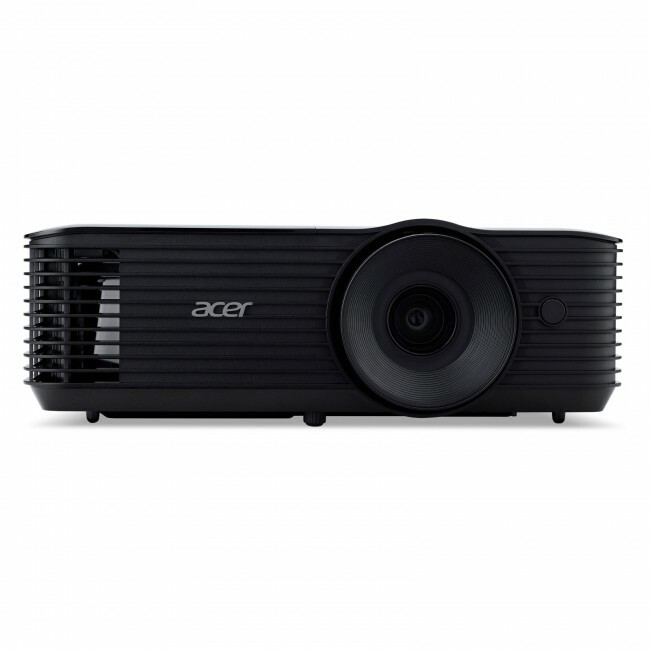 If you are concerned about cost, this Acer model’s MSRP is under $300. It provides 3,600 lumens and its three-watt speakers should be adequate for most small business meetings. Tip: Connect the computer and projector prior to the presentation to ensure you know how to set it up correctly. Need a new bulb for your conference projector? MyProjectorLamps.com has you covered with an unbeatable selection of high-quality replacement lamps at low, affordable prices. Shop with us today! Mini Projectors: What Are They Capable Of? Just like other gadgets, projectors are shrinking. Today, you can find a projector that fits right in your pocket, or one that’s lightweight enough to carry with you anywhere. But are there mini solutions that can replace home theater projectors? The short answer is not yet. 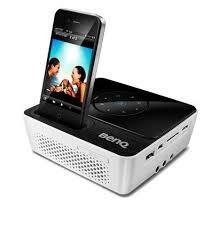 Instead, micro projectors work well for on-the-go multimedia presentations and lower image-quality video viewing. So is a mini projector worth the investment? It depends. There are different types available with a range of capabilities that will work nicely for some people. The options for portable projectors are pretty endless. In fact, projectors that are labeled “portable” by their manufacturers are often permanently installed, because, although they’re small enough to take anywhere, they’re powerful enough for business presentations, gaming and video – all at a price that’s competitive. Yet, there’s a difference between portable and mini projectors. Namely mini projectors are smaller and less powerful than projectors that have been labeled “portable.” The biggest advantage, though, is the size. 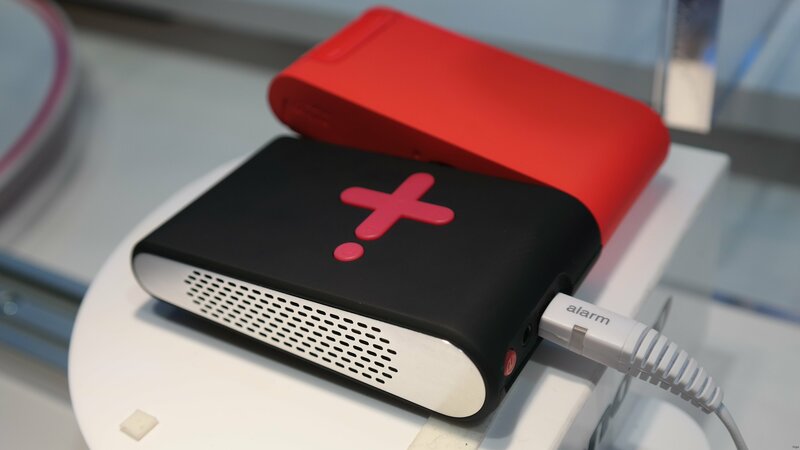 The majority of micro projectors can fit in your pocket or bag – you can take them virtually anywhere. 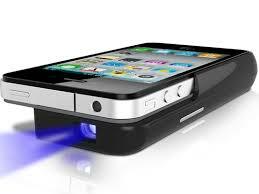 Really, there are two main size classes for micro projectors – pico or pocket projectors and palmtop projectors. Pico projectors are the smallest, and some are roughly the size of a graphing calculator or smartphone. 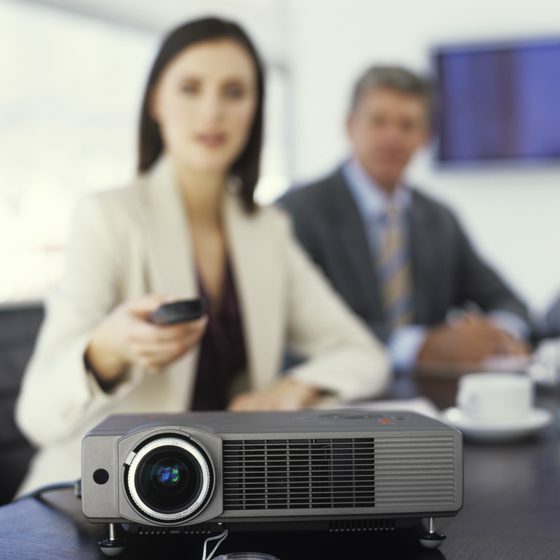 Pico projectors are used for many different things, from video to business slides, although they’re usually more geared toward multimedia presentations. Due to their size, though, picos generally don’t have many features or the brightest bulb. Palmtop Projectors are larger in size and generally cast a brighter image than their pico counterparts. Plus, as they’re built in larger frames, palmtops may have more ports, built-in sound and more storage, but they’re still lightweight enough to add to your bag and hardly notice. So what is the point of owning a pico or palmtop projector, especially considering all the “portable” options? There are pros and cons, but in some cases, they make a lot of sense. Size: Of course, the biggest advantage is size. Many pico options can fit in your pocket or your laptop bag. That’s why these projectors work well for the business traveler; they need a projector that can travel anywhere. Plus, there are options available for those that want to project videos and even movies on the go. Easy Set-Up: Set-up is another advantage of the pico projector. Compared to some other portable options, picos and palmtop projectors can be set up in a minute or two. Plus, the majority run on batteries – a great feature when an outlet isn’t near. Built-In Sound, Storage: It’s increasingly common for pico and palmtop projectors to have built-in sound and storage systems. Although you won’t find a hard drive with tons or space or an extremely powerful speaker, these features are still very functional. For instance, the Optoma PK320 has 2GB of internal space and a 1-watt speaker. 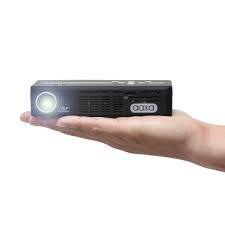 Brightness: Generally, pico and palmtop projectors have limited brightness, ranging from 10 lumens up to 100 or more. But that seems to be changing. 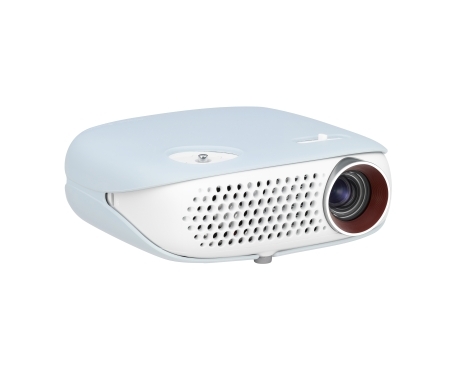 Using LED lamps, many micro projectors can now display images as bright as 1,000 lumens, like the Dell M115. 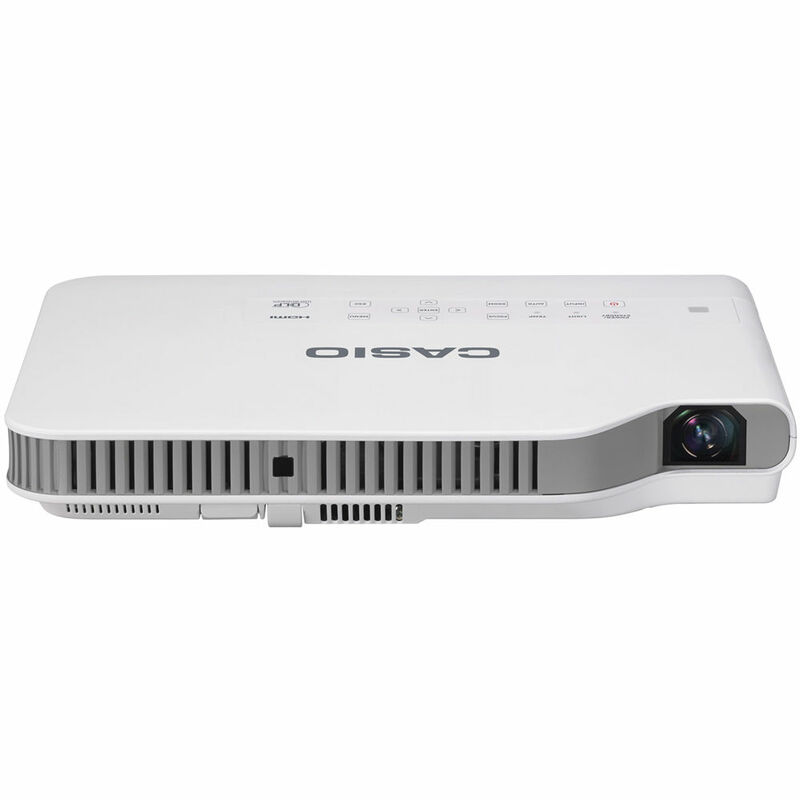 Limited Features: As these projectors are very small, you won’t find many features. For instance, there are usually a limited number of ports. Yet, the technology is slowly but surely catching up, and options like 3D and wireless connectivity are slowly becoming standard features. 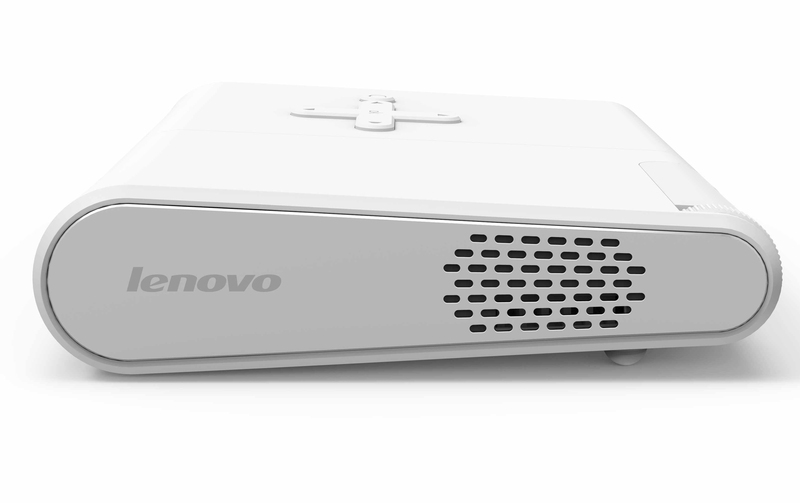 Low Resolution: You won’t find an affordable Full HD pico projector. They just don’t exist yet. There are some Native 720p options available, like the AAXA P2 Jr., yet the majority fall into the WGXA and XGA resolutions or lower. That’s fine for business presentations, but it’s not ideal for watching video or gaming. Plus, the contrast is generally fairly low, up to about 1,000:1, but this is changing thanks to the LED projectors. Cost: Pico and palmtop projectors are relatively affordable, starting at about $200. 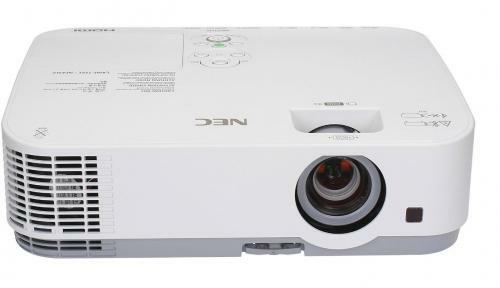 But for the features, brightness and their native resolutions, a larger, more powerful projector makes the most sense. Bottom Line: Should You Buy a Pico or Palmtop Projector? It’s tough to say. 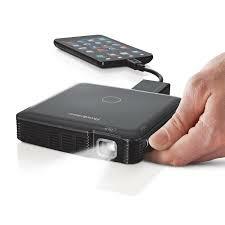 If you need a low-cost projector for small, on-the-go business meetings, a pico projector will likely suffice. And if you’re always on the go, and need something that will cast a video on the wall of wherever you are, a pico might be the right option. But the technology is still catching up. In a few years, picos and palmtop projectors will likely be even more competitive with their larger counterparts, but right now, if you’ll only be moving your projector from time to time, a “portable” projector is the better option.